Description: Cuticles tend to harden and split when they do not receive daily care. In addition, damaged cuticles give a neglected appearance to nails and nice hands look dull. 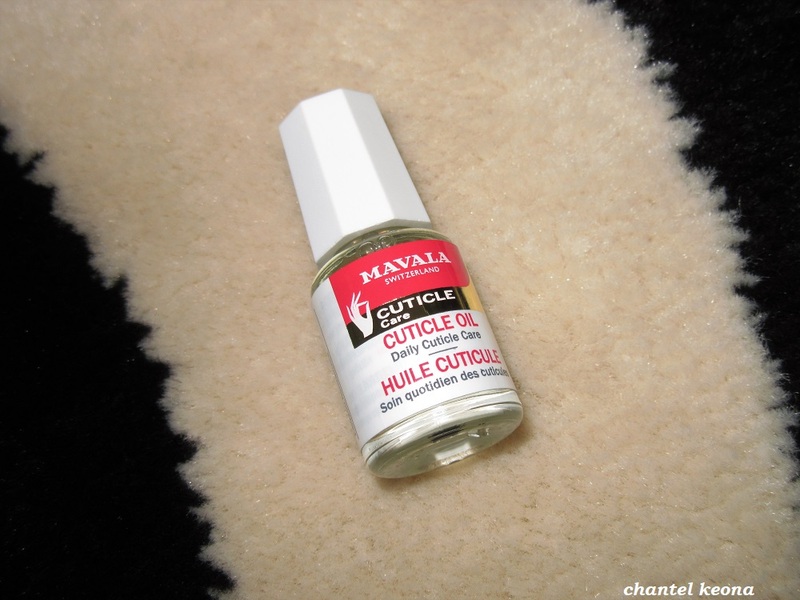 Mavala’s Cuticle Oil maintains cuticles suppleness. Softens the skin around the nail enabling it to be rolled gently back. Provides a well-groomed contour to the nails. Does not spoil the manicure. Directions: Apply to the nail contour. Massage cuticles with a firm rotating motion towards the heart and allow it to penetrate. Best when used daily at bedtime, to allow the product to act during the night . Remove traces of cuticle cream on nails before continuing with manicure to allow base coat and nail polish to adhere. Once a week, or when doing your manicure, push back cuticles after applying cuticle removers, with a small manicure stick wrapped in cotton. I keep this cuticle oil on my nightstand and I apply this to my cuticles and massage it in. While I am in bed, I like this oil and I have been impressed with the results. My cuticles look and feel better. I will continue to use this product and I definitely recommend this product to all of you. 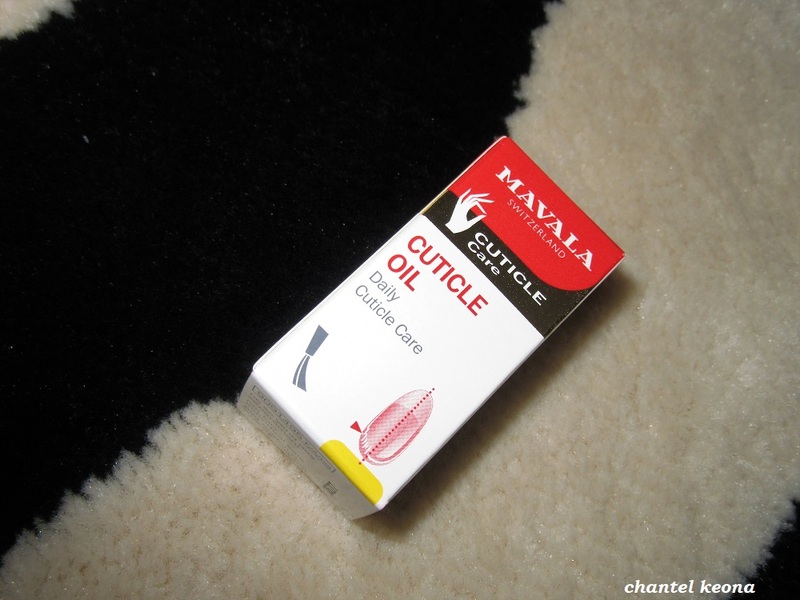 Are you currently using a cuticle oil? Let me know in the comments.